Consider it an April tradition: A new postseason, a new No. 1 seed in the Eastern Conference. 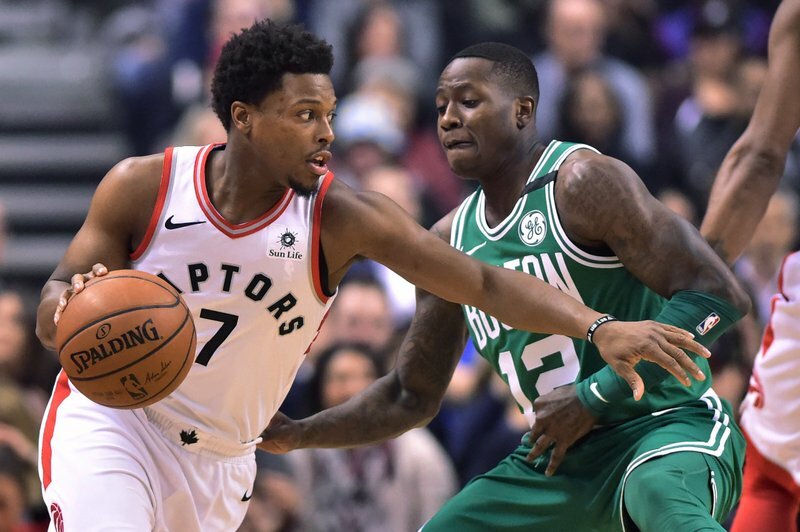 This time, it’s Toronto doing the honors — the Raptors’ win over Indiana on Friday makes them the seventh different club in the past seven years to get the top line on the East bracket, following Chicago, Miami, Indiana, Atlanta, Cleveland and Boston. [post_ads]It’s an unprecedented run of top-seed diversity for the NBA, at least since the league started seeding by conference in 1973. “You’ve got to go through whoever it is anyway,” Cavaliers coach Tyronn Lue said.